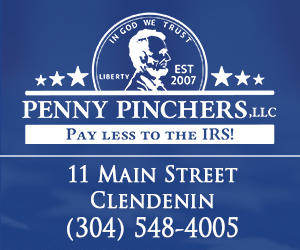 When you register for The Clendenin Leader Forums, we collect your name, address, city, state, zip code, Are you a resident of Clendenin?, West Virginia, phone number, birth date, email address and gender. If you buy products or services from us, we collect your name, email address, physical address, credit card information, phone number and other pertinent information to facilitate a sales transaction. There are online forms used on our website. The information you enter into these online forms may contain PII. When we communicate with you about our website, we will use the email address you provided when registering as a member of our forums and/or our email opt-in list. We may also send you alerts regarding your use of our website. We may also send you emails with promotional information about our website or offers from us or our affiliates, unless you have opted out of receiving such information. You can change contact preferences at any time through your account or by contacting us.